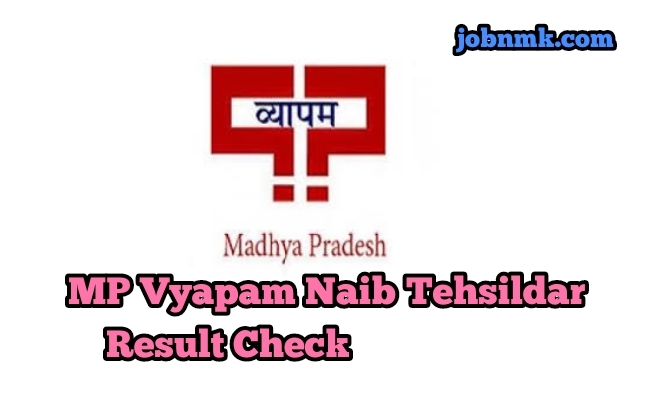 MP Vyapam Naib Tehsildar Result 2019 – Madhya Pradesh Professional Examination Board (MPPEB) has just announced the Result of MP Vyapam Nayab Tahshildar Final Exam result of 2018. A lot of Candidates had kept eyeeon this exam from starting and passed hurdles of this exam stages. Now finally result this exam announced candidates can check result following given stepsas below. Those candidates had applied for this exam Can now download their Results by just reading the details given below. A pdf will open, here find your Name or Roll no. or Result in the provided pdf file. Take a printout for your own result or screenshot for future reference. 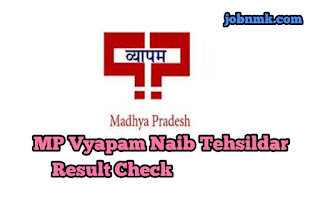 We hope now you are aware how to see MP Vyapam Naib Tehsildar Result. Visit here for more job information.